Do you wish you could run faster? Do you want to improve your personal best? Then ‘fun & fast’ is for you! It’s tough but if you want to run faster, you need to run faster in training. Not easy to do on your own so why not join our group. All welcome. 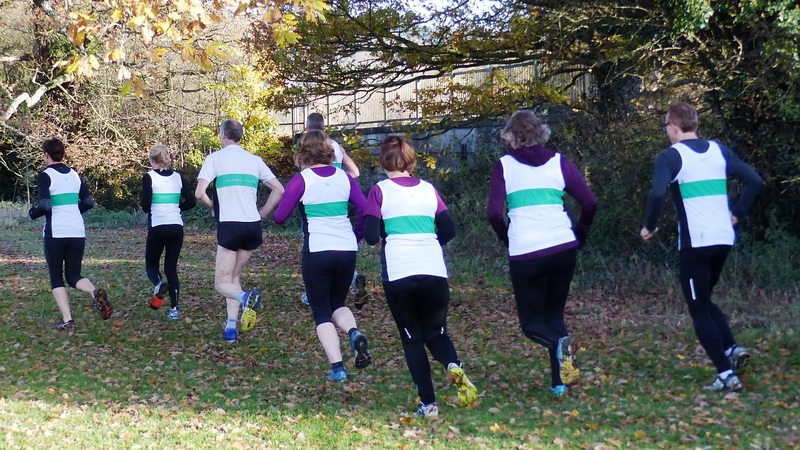 We split into smaller groups – you will probably run in the same group as you run in on a Tuesday. The session is put on facebook each week. All you have to do is come along. Fun & Fast will improve your speed and endurance and it is a lot of fun. Warm up starts at Homebase car park at 6pm or meet us at the junction of Prince Rupert Rd & New Mills Way (2nd turn from Homebase) 6.15pm ready to start the session.